6.2L V8 SFI. Odometer is 41864 miles below market average! 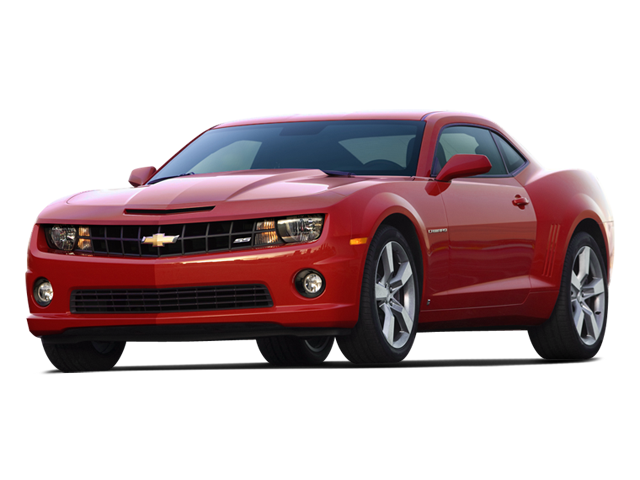 Hello, I would like more information about the 2010 Chevrolet Camaro, stock# RP25715B.